Honor has launched Note 10 smartphone recently in China and it comes with potential features with its own Octa-core Kirin processor. The device may come to other countries as well. Huawei's Honor Note 10 comes with 6.95 inches display and powered by Android Oreo operating system. 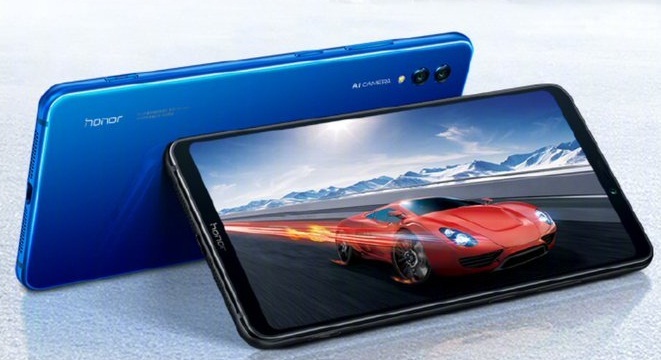 If you are looking for Honor Note10 phone key features, technical specifications, price, review and other detail except hands-on review and comparison and all then you would find them over here. Honor Note10 runs with the latest Android Oreo 8.1 operating system and brand's own EMUI beside. The Turbo specialized phone comes with 64GB of internal storage with expandable option. This could be one of the best gaming smartphones available soon. The device also comes with AI powered 16 megapixel front and 24 megapixel rear cameras. On top of that, the gadget has "Nine Liquid Cooling Technology" for balancing the temperature. This is one of the most features packed smartphone for sure. It might be the best smartphone as well. Find its specs and price detail. Tips: This is one of the mid-range phones with reasonable features to go with.